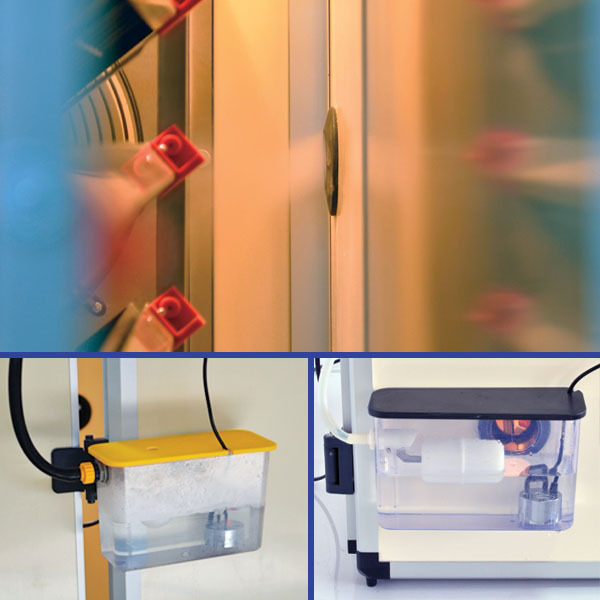 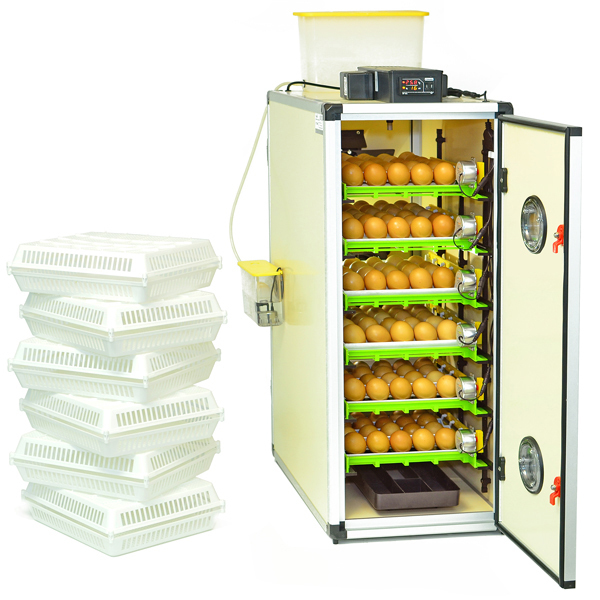 The CT180 SH hatching cabinet incubator has a capacity to hold upto 180 hen eggs, with this easy to funtion product and its highly insulated cabin it ensures energy saving and digital heating, this product also offers a humidity and automatic controller which in return gives progression to high hatching rate and value. 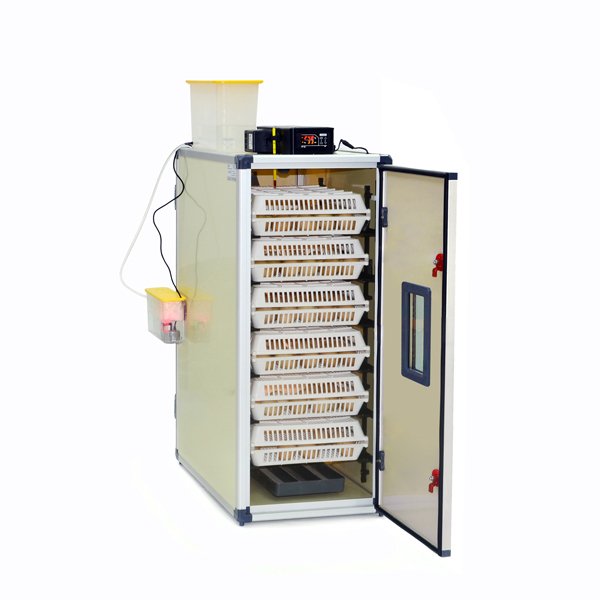 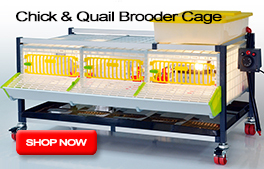 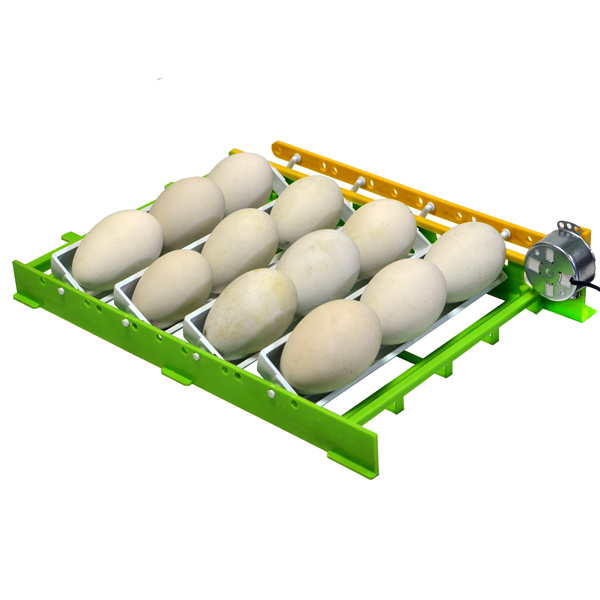 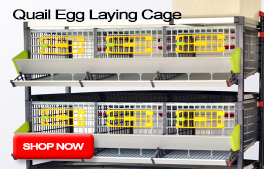 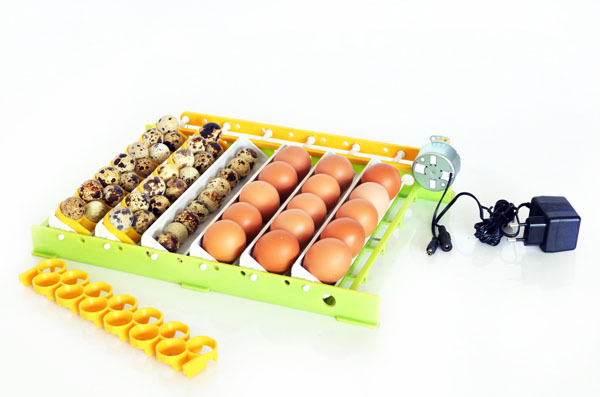 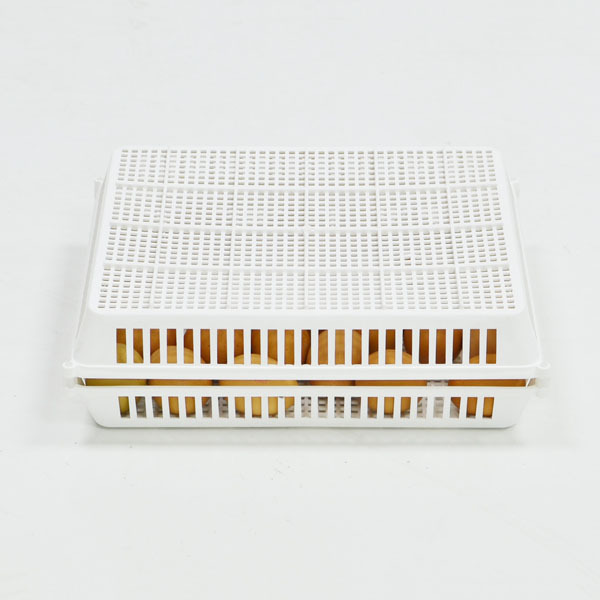 The egg trays inside the incubator are compatable with all birds stated above, to increase the amount for quail eggs the *QT13 Quail with Channel Apparatus is optional. 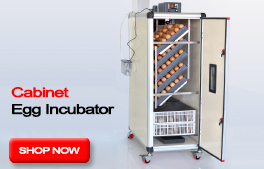 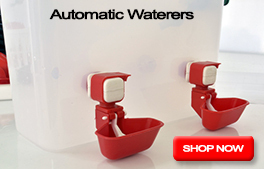 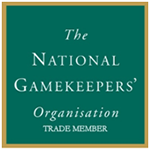 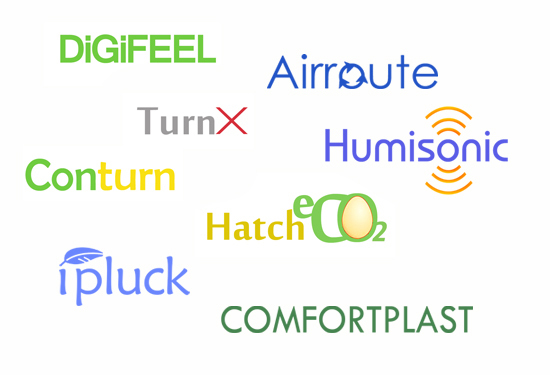 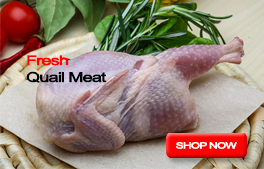 Hands down the best incubator available on the market. 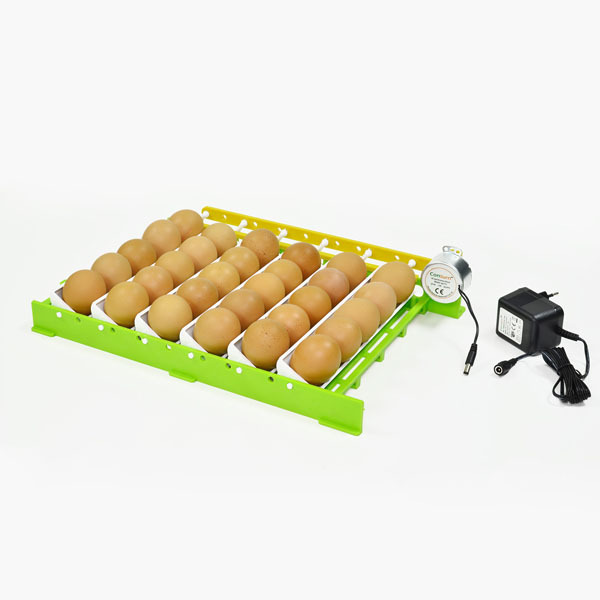 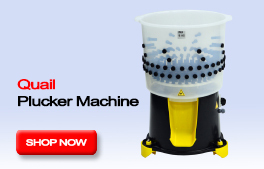 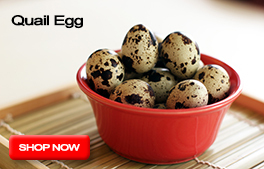 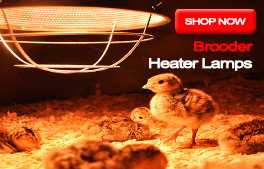 If you are serious about incubating eggs this the really the best one you can find. 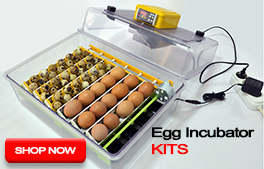 I have been a farmer for 42 years and this surely is the best Incubator I have ever bought!! 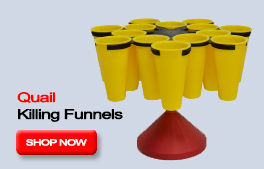 Well worth the money, I would highly recommend.